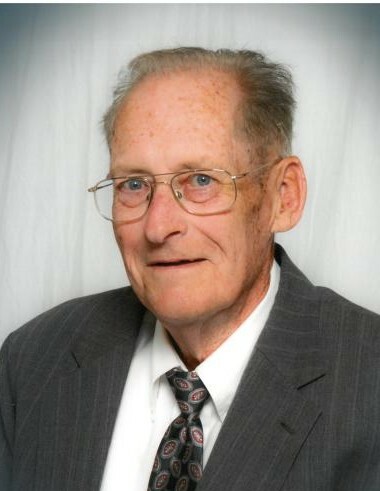 Harry S. Williams, age 81, passed away on Tuesday, August 7, 2018 at his residence in Troy, Ohio. Harry was born April 1, 1937 in ­­­Hempstead, New York to the late Harry and Helen (Heskay) Williams. Harry is survived by his wife of 55 years, Loretta (Bernecker). He will be missed by daughters Sharon (Robert) Orozco and Sandy Brubaker, both of Troy; sister June Schebe, of West Islip, NY; grandchildren Meredith, Lindsey, and Mitchell Orozco and Hallie Brubaker; as well as numerous extended family on the east coast. Harry served in the US Army prior to earning Applied Science and Engineering degrees from the State University of New York and California State Polytechnic University respectively. He was a member of the Tau Sigma Engineering Fraternity. Harry was an engineer for Grumman and was proud to be part of the Apollo Lunar Module project and the F-14 fighter jet project. He relocated to Ohio to work for Copeland Corporation as an engineer for eight years before starting his own consulting business, The Williams Marketing Corporation. He then became a regional sales manager for Carrier Corporation, where he worked until his retirement. He enjoyed being a part-time instructor for Dayton Trane for several years thereafter. He was a member of Miami Shores Golf Club where he was an avid golfer, hitting multiple hole-in-ones over the years. He also enjoyed hunting and fishing throughout his lifetime. The family will receive friends from 5-7pm on Friday, August 10, 2018 at Baird Funeral Home in Troy, Ohio. Graveside services will be held at 11am Saturday, August 11, 2018 at Riverside Cemetery in Troy. Memorial contributions may be made to Hospice of Miami County, P. O. Box 502, Troy, OH 45373. Condolences may be expressed to the family at www.bairdfuneralhome.com.